Bessie Kramis is a true veteran of the real estate industry. Beginning her career in real estate in 1986, Kramis has been dedicated and passionate about the industry ever since! 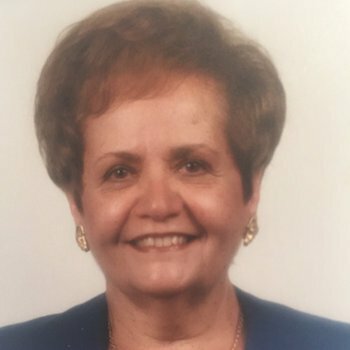 She is a Member of the Eastern Board of Realtors, and has served as a member of the Eastern Bergen Board of Profession Standards Committee, she’s also Served as a member of the Bergen Board NJAR Million Dollar Sales Club Committee. NJAR Million Dollar Sales Club 1987-2006, Circle of Excellence 2001-2006,,International Presidents Circle 2000-2002. 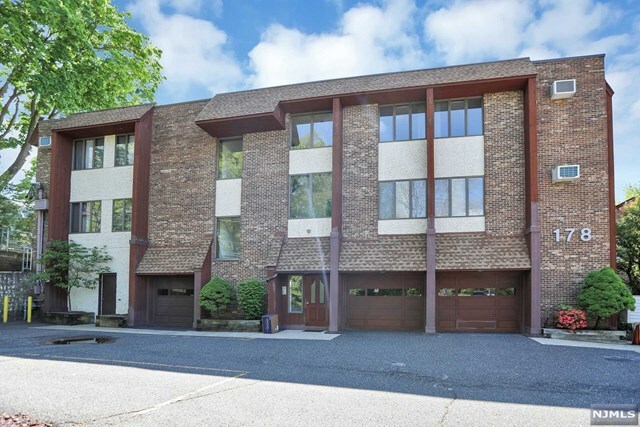 Currently, she is a happy resident of Englewood Cliffs, New Jersey and enjoys it for its many beautiful homes, its serene atmosphere, and that it’s just minutes from Manhattan. She also spends time at her home in Long Beach Island, New Jersey. Her areas of service cover all of Bergen County and Hudson County and is also familiar with the Long Beach Island area of the New Jersey Shore. Kramis’ many loyal clients are a proven testament to her spectacular services. She is passionate about bringing people joy and being there for them during a monumental moment in their lives. Whether her clients are looking to buy a McMansion or a condo/coop, Kramis will provide them her very best white glove services. In her spare time, she loves traveling, swimming in the ocean at her home in LBI, gourmet cooking and baking. She also dedicates her time to the Cathedral of St John the Theologian. She was the President of the Mother’s Club/PTO, President of the Philoptochos Charity Society, and sings in the choir on Sunday mornings. She attributes her success to her expertise of the markets in the areas in which she serves as well as her sincerity and her integrity in the serious side of selling or purchasing. She will always be available until the closing of each deal for each and everyone of her clients. Kramis is a world class Sales Associate, fluent in English and Greek.